Home or Office Water Disaster: Who do I call? Who can I trust? If you’re in need of water damage clean up and restoration in Fort Myers, Florida, look no further than the professionals at Mr. Dry Services. No one is ever prepared for the catastrophe of having your home or office flooded. Whether it’s due to a natural disaster or a plumbing mishap, you want to entrust the clean up and repair to professionals who know how to restore your property to it’s original state or better. With 30 years of experience, Mr. Dry Services, a locally owned and operated business in SWFL since 1999, has the expertise to make it happen. As a complete service provider, the professionals at Mr. Dry Services will asses your damage and keep you informed throughout the entire process cleanup process, working with insurance companies, any necessary remodeling and repair to your property. 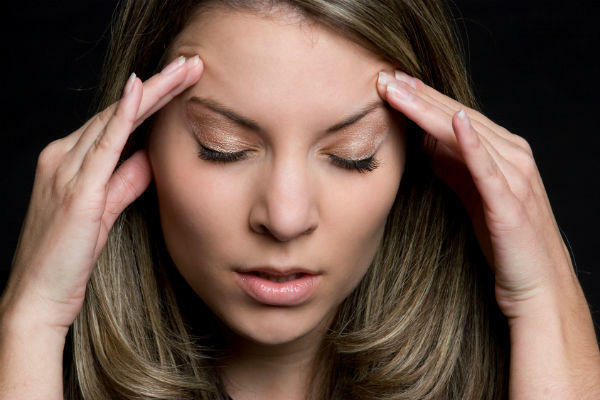 We are your one-stop-solution to get your life back to normal. Time is of the utmost importance when dealing with any form of a water disaster. 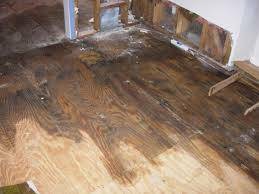 It takes a professional to identify the extent of water or moisture damage. What you can’t see is just as important as what you can see. 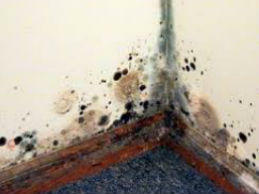 Mold growth can occur at a rapid pace following a water disaster. A quick response is essential to contain and prevent mold growth and will also reduce the overall extent of the damage and your water claim costs.